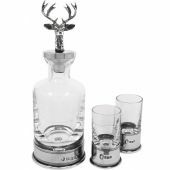 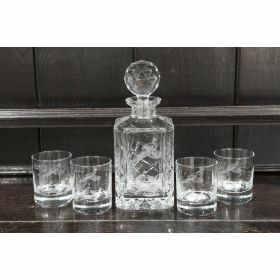 A stunning set of a lead crystal decanter with 4 glass whisky tumblers in a satin lined presentation box. 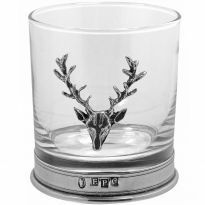 Our beautiful glassware is decorated using traditional engraving techniques to create stunning designs, showing excellent value. 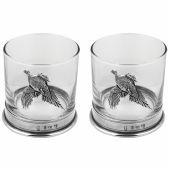 The set comprises images of 3 pheasants on each item surrounding the glass.